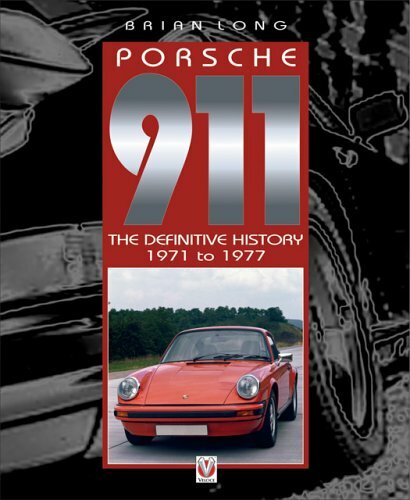 Serious automotive enthusiasts consider the Porsche 2.7 RS to be the archetypical 911 and deservedly so. The cars are light, responsive, purposeful and the type 911/83 engine delivers scintillating performance. 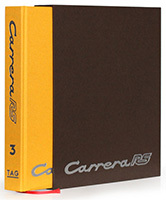 Over the last 40 years the 2.7 RS has been covered in dozens of books and articles. 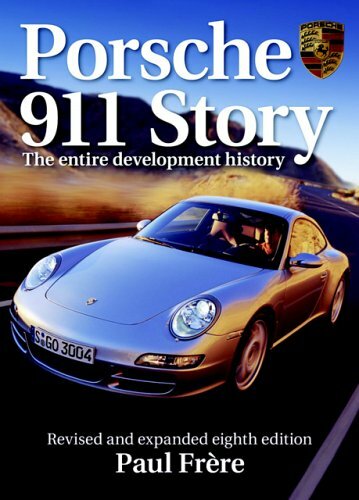 Yet its successor – a car with the identical engine and similar DNA – remains either unknown or misunderstood even by long time Porsche enthusiasts. That car is the Carrera 2.7 MFI. 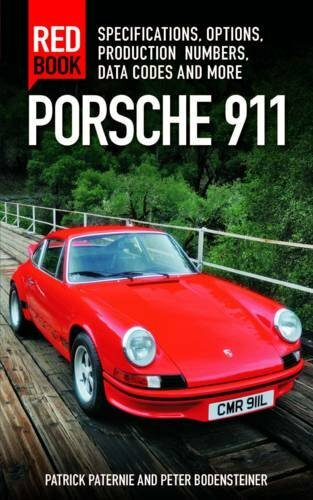 This book will tell the complete story of these remarkable, unheralded sports cars. 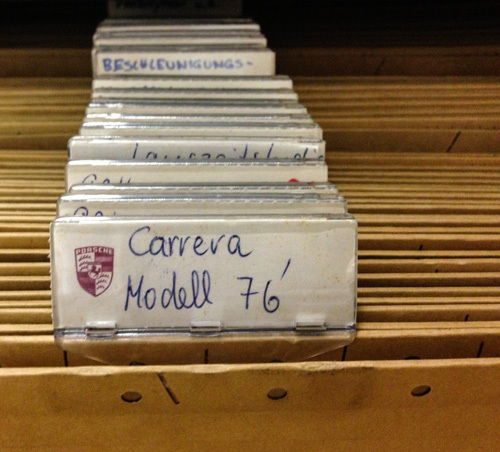 The Carrera 2.7 book has been meticulously researched using the Porsche factory archives, private collections, period documentation, and intensive study. It will cover everything an owner, restorer, historian, or enthusiast would want to know about this intriguing 911 variant. 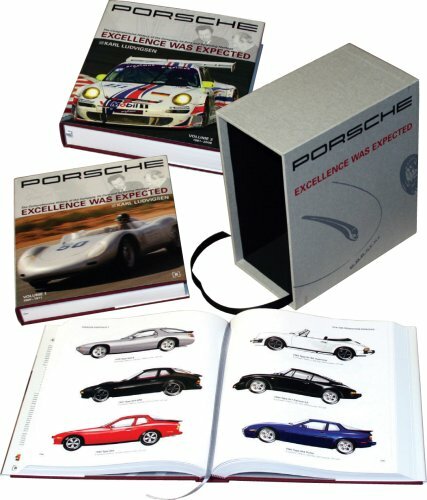 Content includes comprehensive discussion of original options, detailed photos, insights into factory production, competition history, and material never before published. 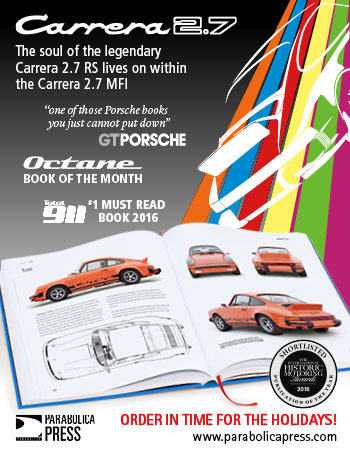 Although primarily focused on the MFI based Carrera, this book will also be valuable to enthusiasts of any Porsche 911 built in the mid-1970s. A limited edition of 1,000 numbered hardcover copies will be produced in English with five-color printing on quality paper. 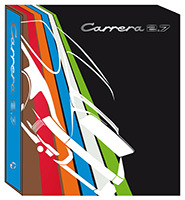 The Carrera 2.7 book is expected to be available in 2014. Pricing is TBD. Interested in receiving updates on when the book will be available? Signup now. Interested in contributing? We are looking for photos and other material to include in the book.